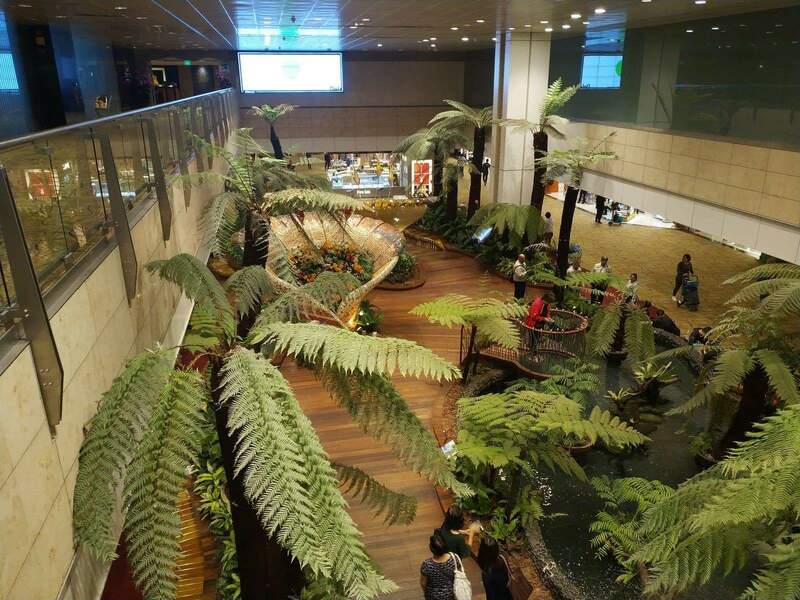 Singapore certainly has a lot to offer visitors and the airport is no different. 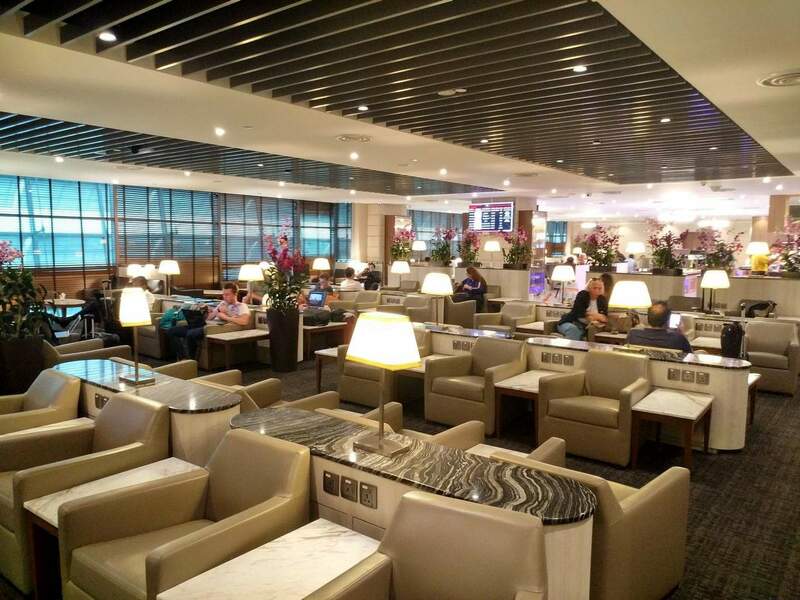 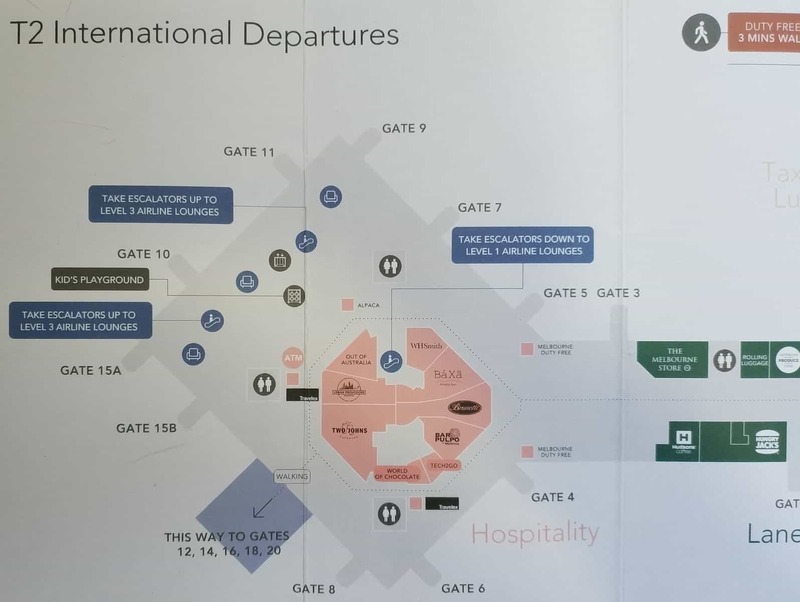 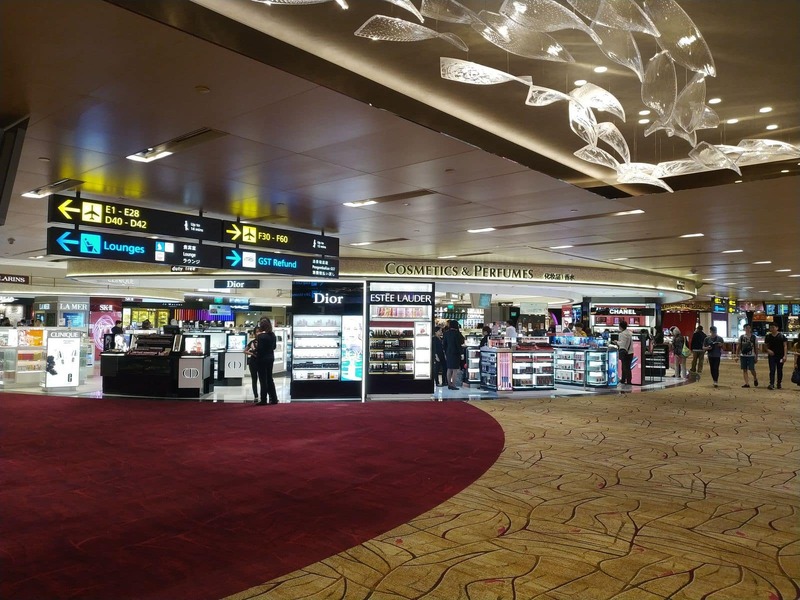 Due to Singapore’s convenient location to many other countries, the Singapore Airport (also known as Changi Airport) plays an important role in getting travellers from all over the world to their final destination. 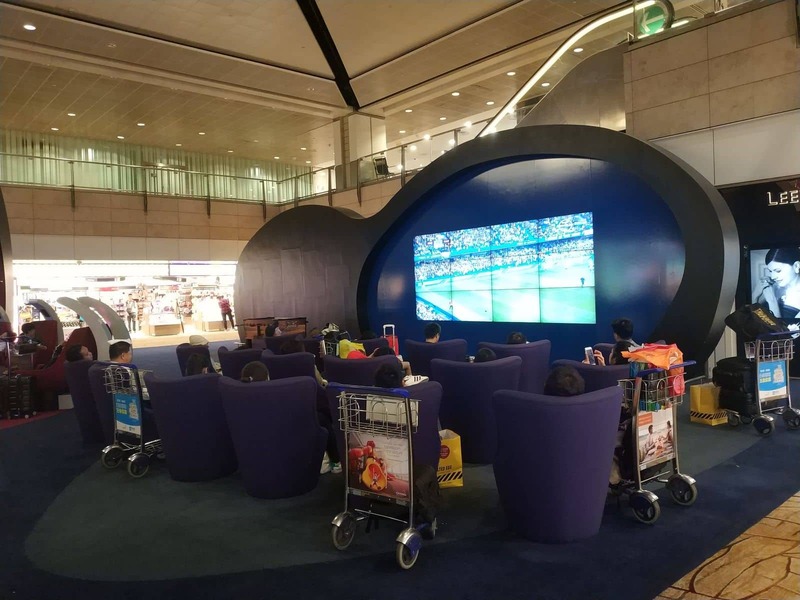 If you are arriving, departing or are here in transit, the Singapore Airport has plenty of things to keep you occupied during your wait. 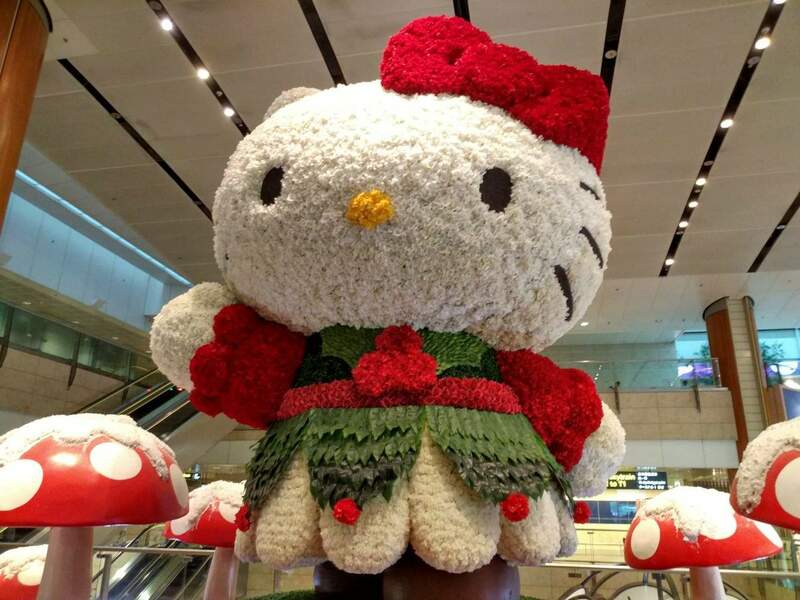 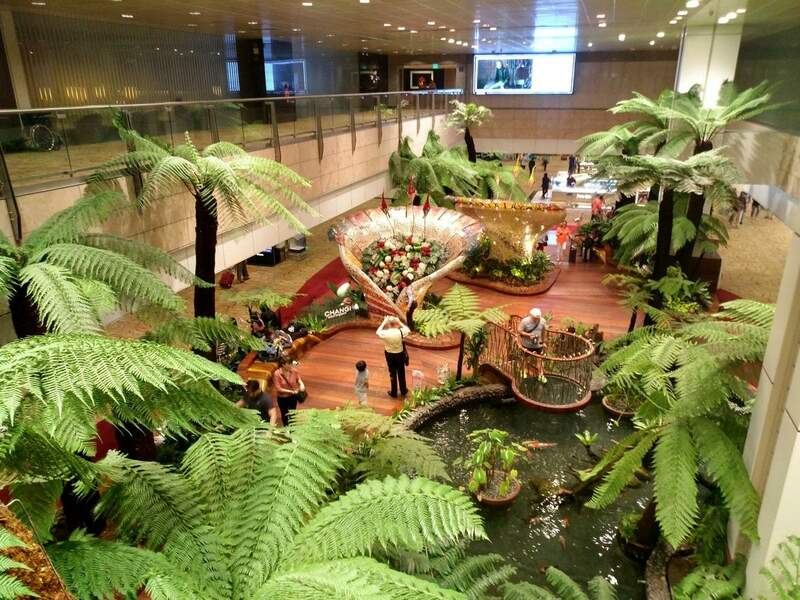 It is for this reason that the Singapore Airport has often been awarded the title of best airport in the world. 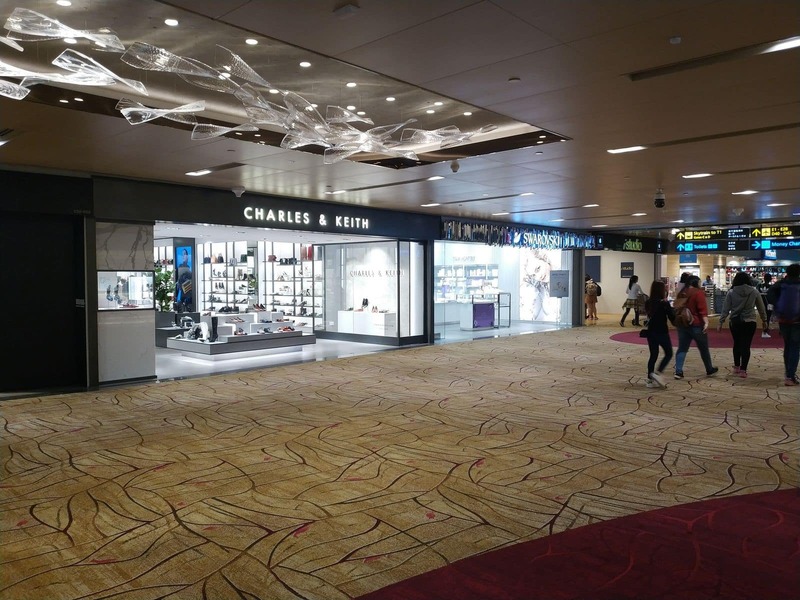 Singapore Airport welcomes 136,000 passengers each day and there are many major international airline carriers flying to and from Singapore. 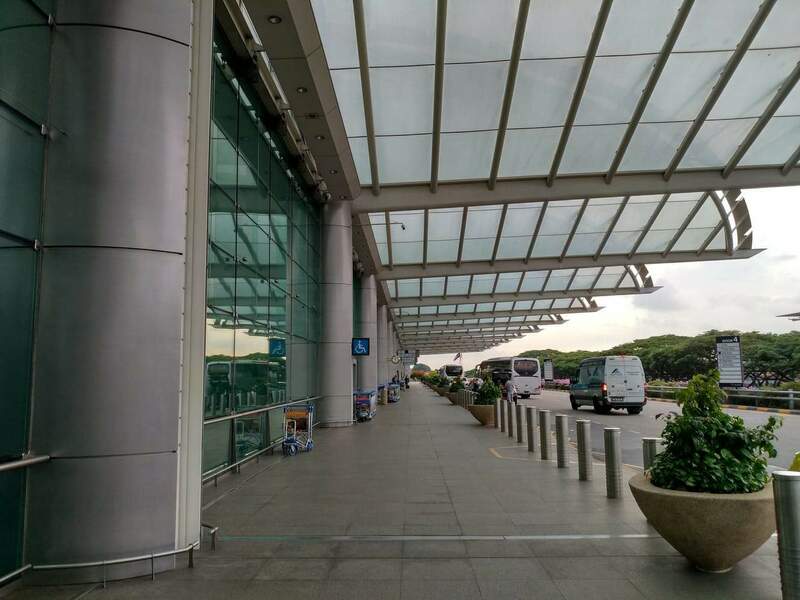 Therefore, its five terminals are well equipped to make your transit as easy and comfortable as possible. 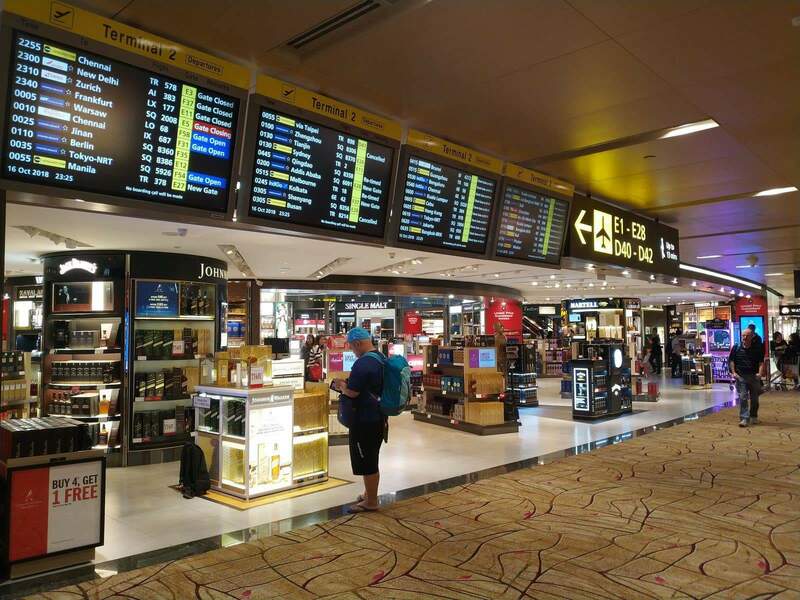 Travelling to and from the city is easy from Singapore Airport. 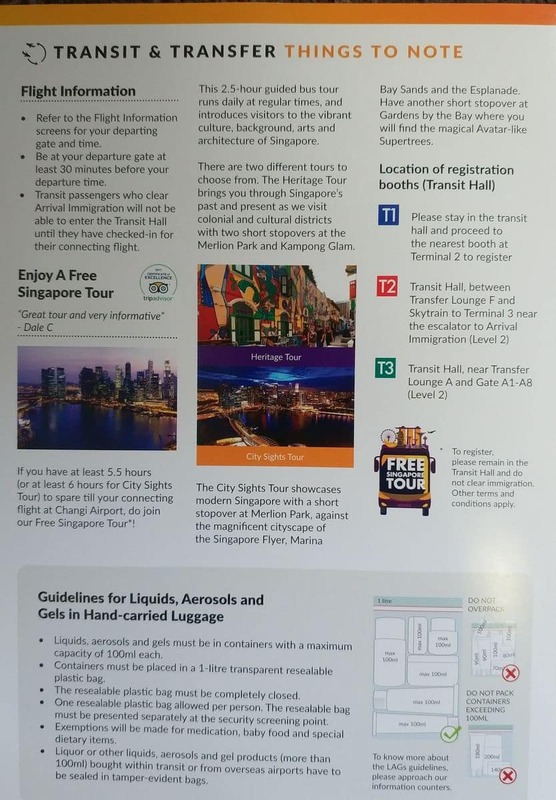 To get to the city, take the westbound train from Tanah Merah station. 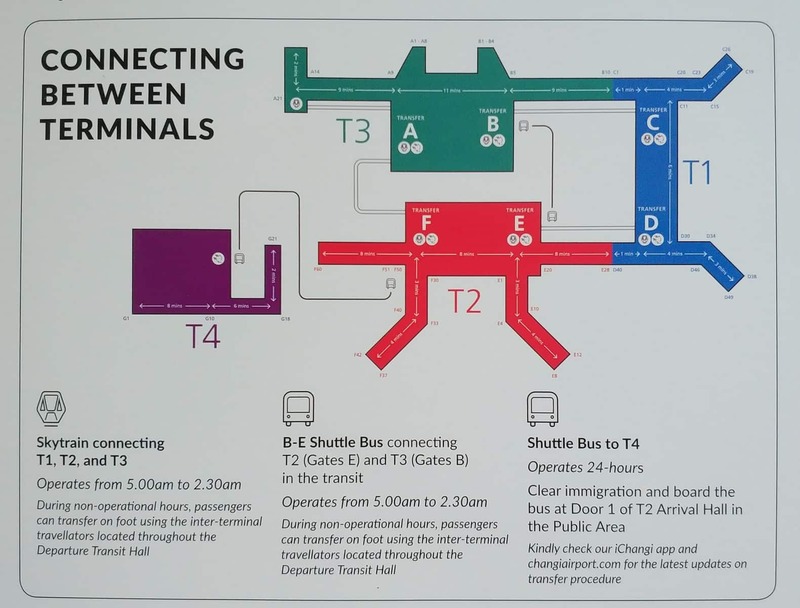 The last train that connects to the last westbound train at Tanah Merah station leaves Changi Airport station at 11.18pm. 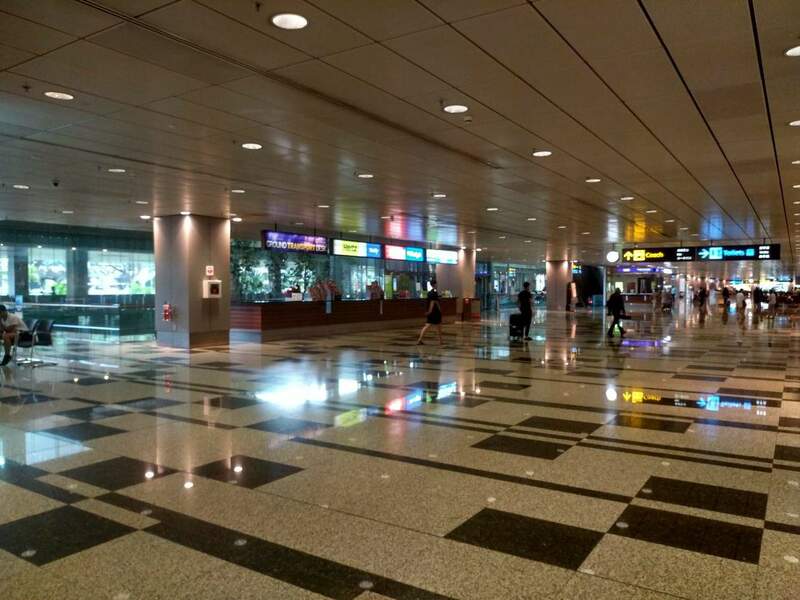 To get to Singapore Airport, transfer to the eastbound train at Tanah Merah station. 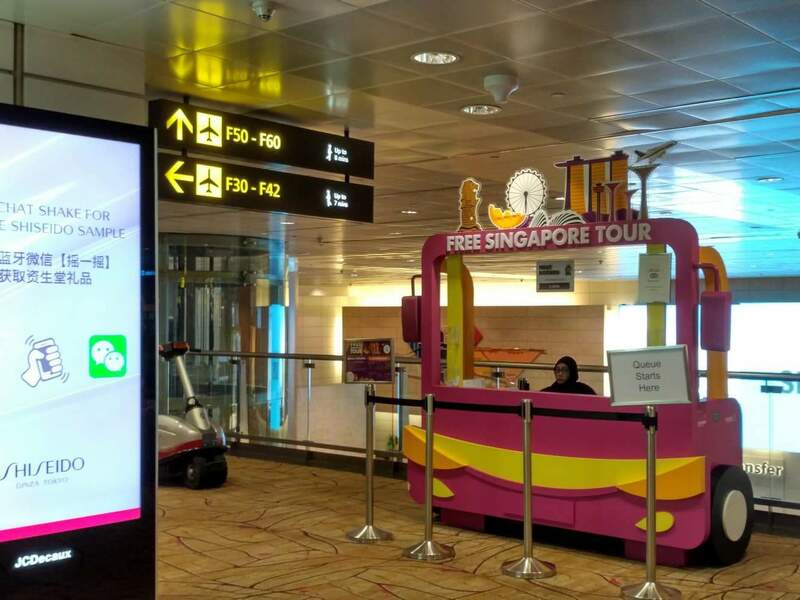 The first train arrives at Changi Airport station at 5.26am from Monday to Saturday, and at 5.54am on Sundays and public holidays. 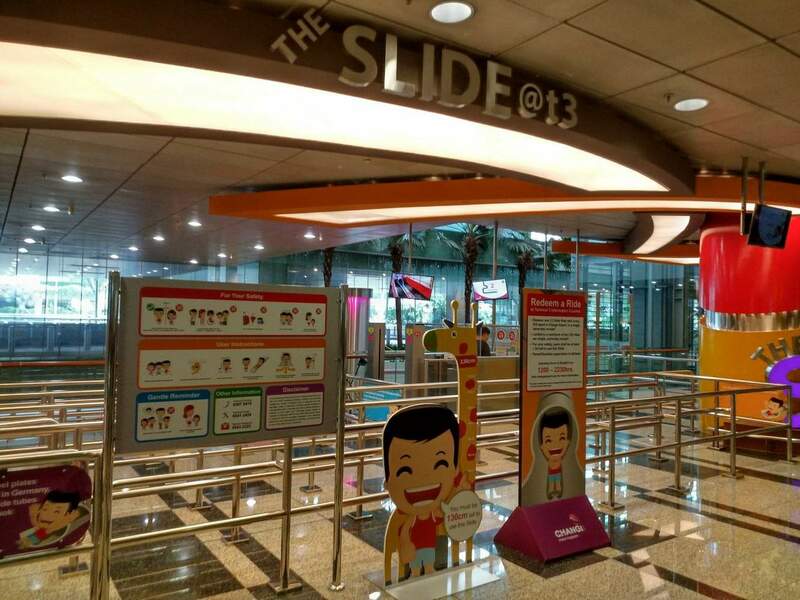 A single ride ticket can be purchased at train stations. 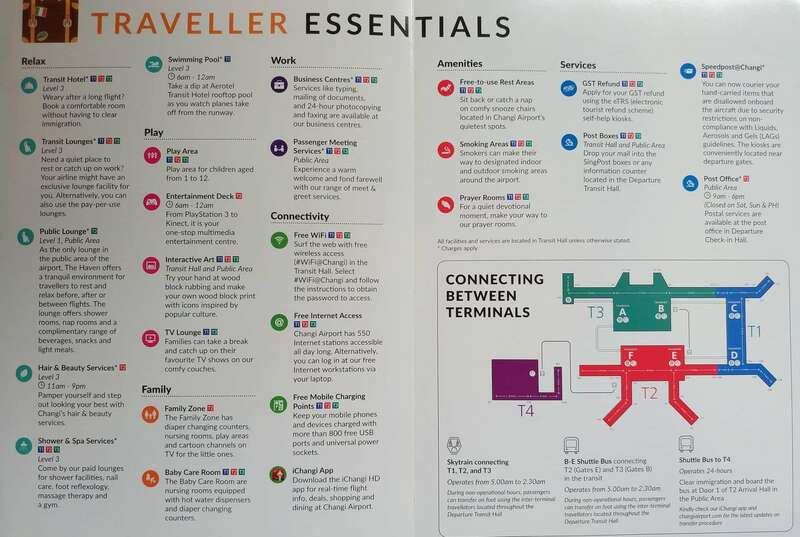 All trains are luggage-friendly. 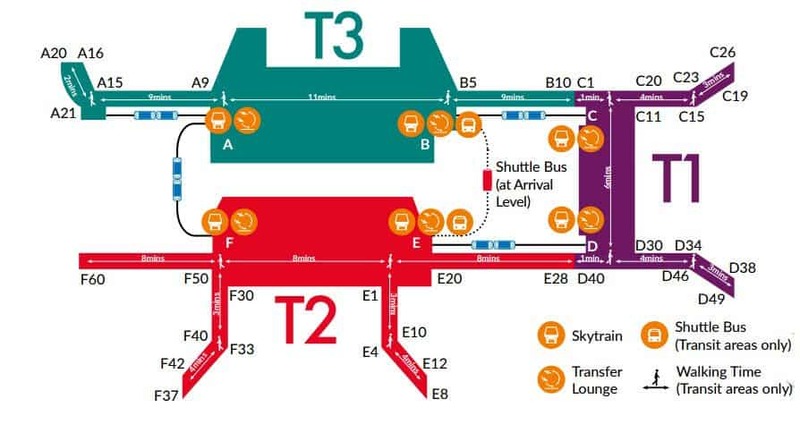 Transferring between terminals is also easy via the free Skytrain shuttle service, which operates from 5.00am to 2.30am, at both the transit and public areas. 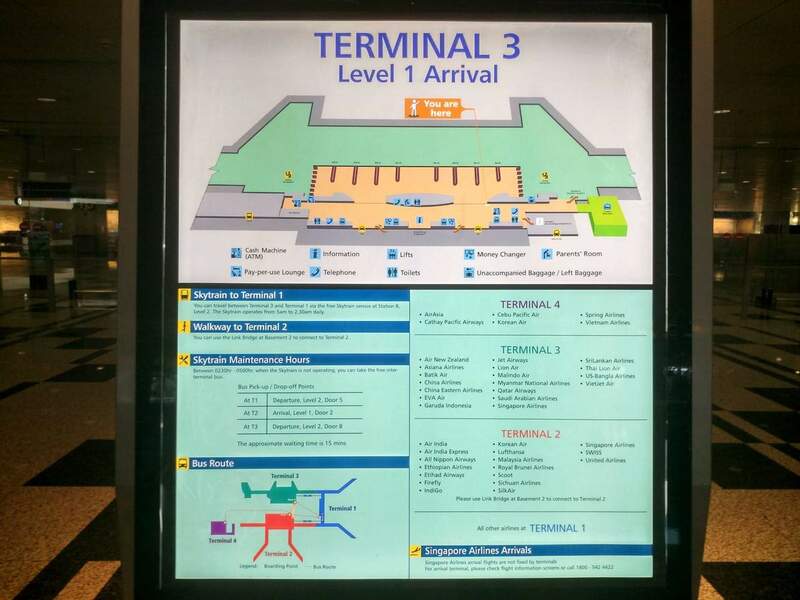 It takes approximately four minutes to travel between terminals by Skytrain, with an average waiting time of two minutes. 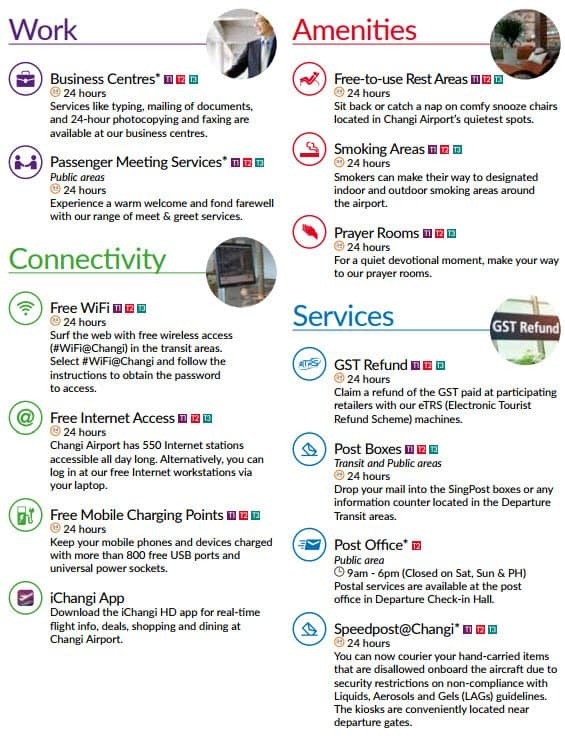 If you are looking to kill some time at the airport, there are plenty of things to keep you occupied. 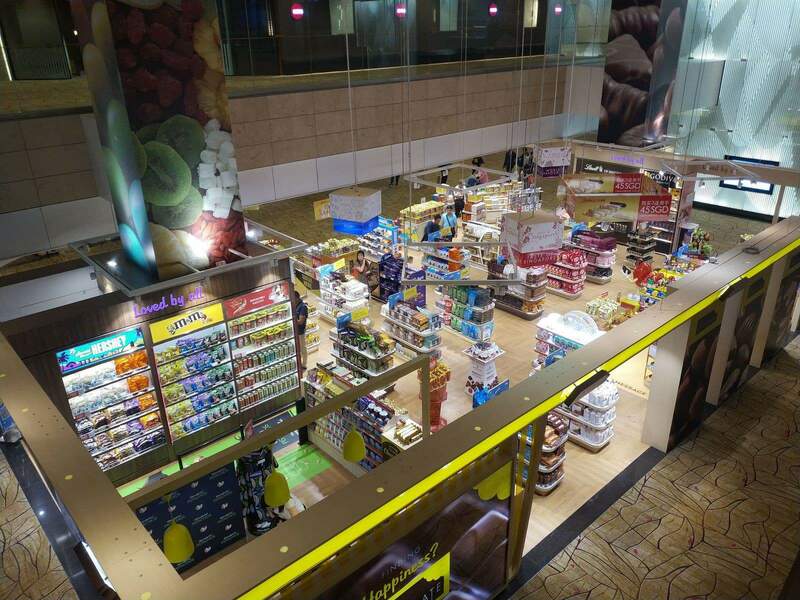 You will find over 120 food and beverage outlets where you can sit and enjoy a snack or a coffee. 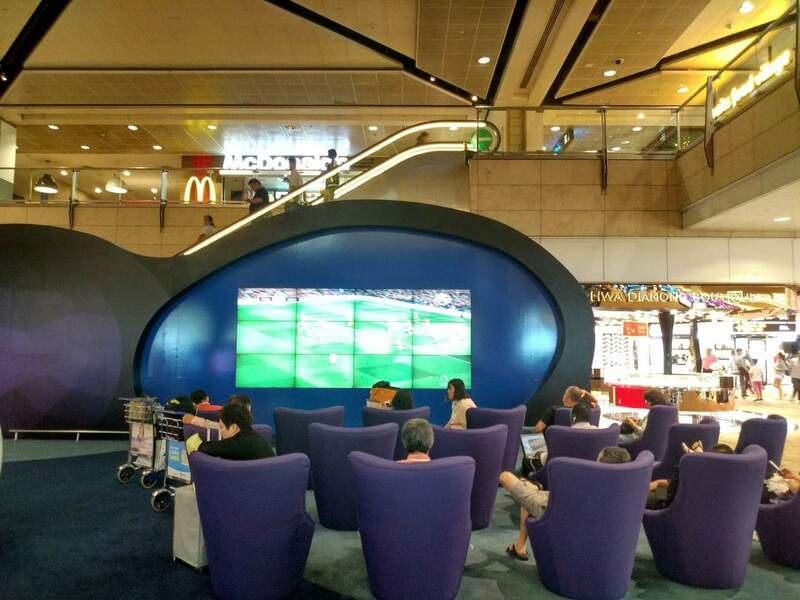 Catch a movie in terminals 2 & 3 as well as the transit area, or head to the free multimedia centre in terminal 2 and the transit area where you can play Xbox360 and Kinect. 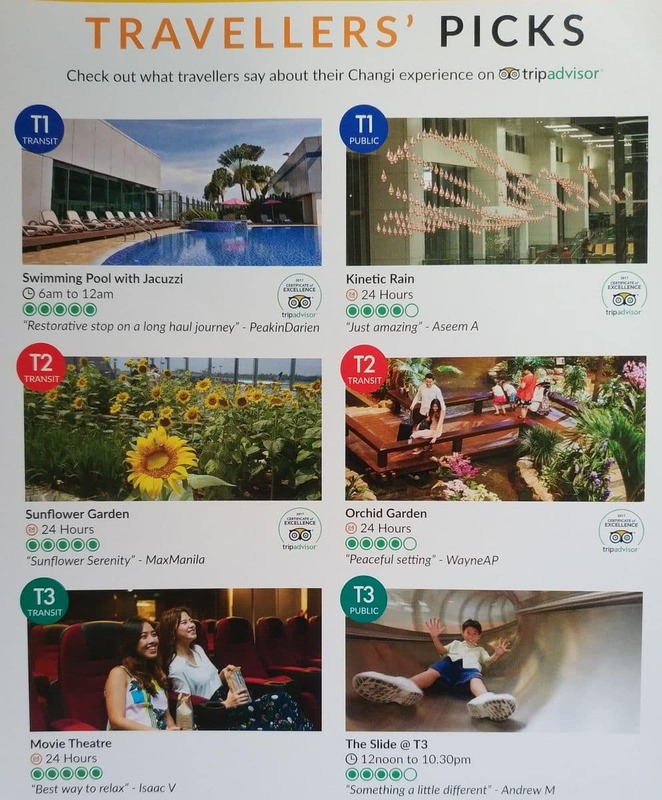 If you need some fresh air, head up to the rooftop Cactus Garden in terminal 1 or the sunflower garden in terminal 2. 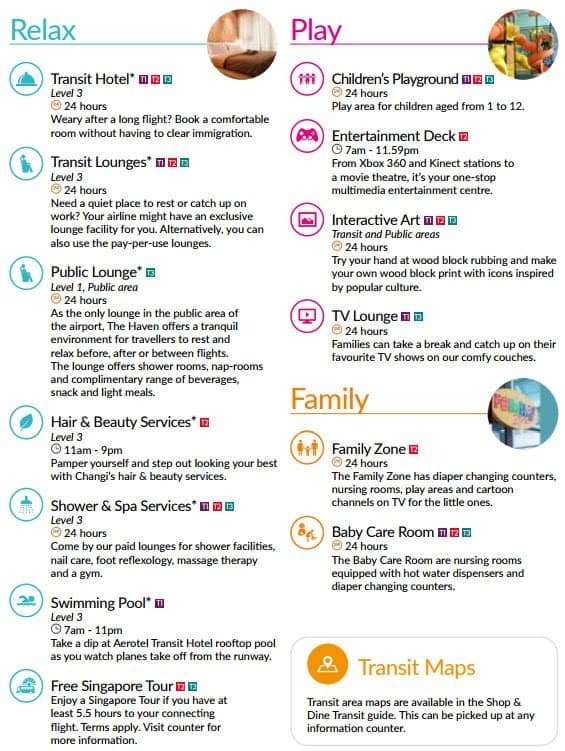 You will also find a range of massage parlours where you can sit and de-stress for an hour or two. 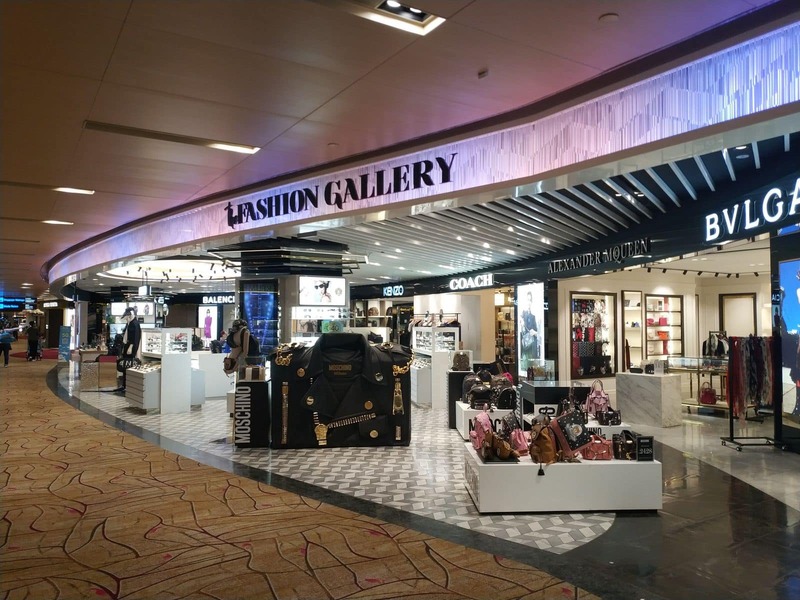 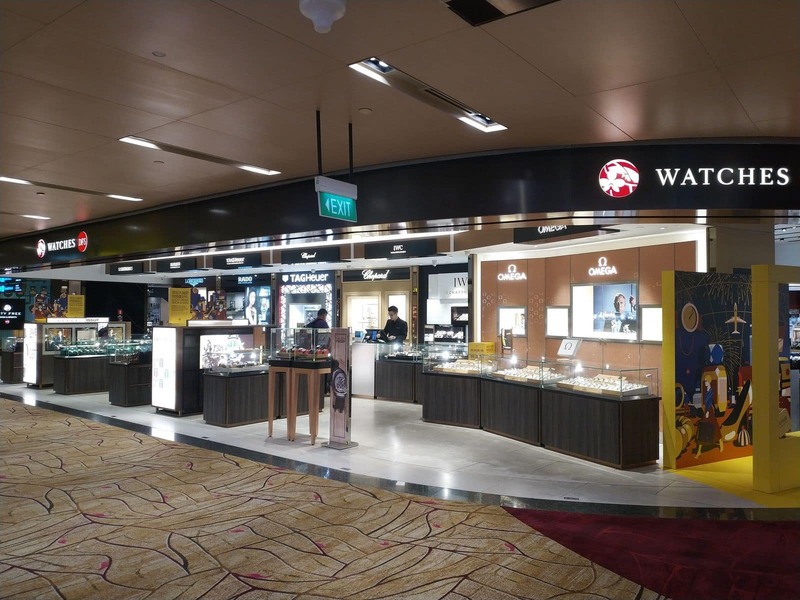 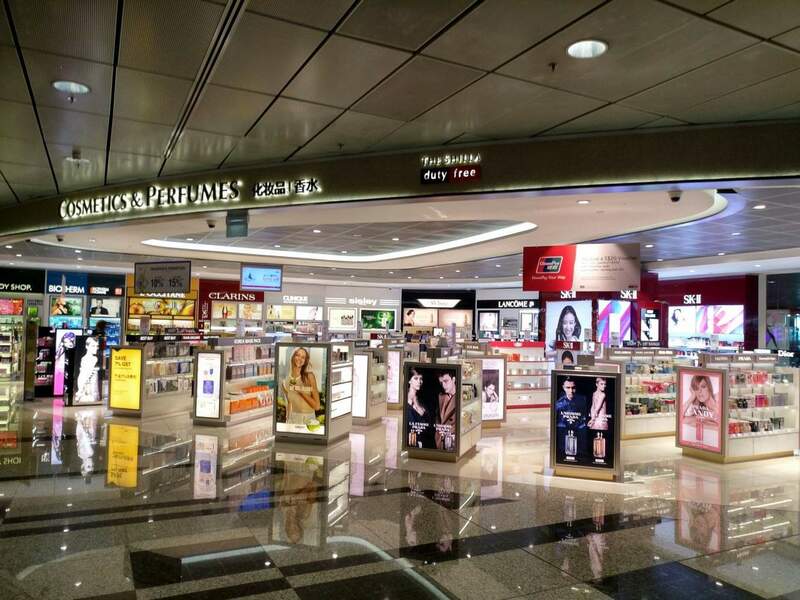 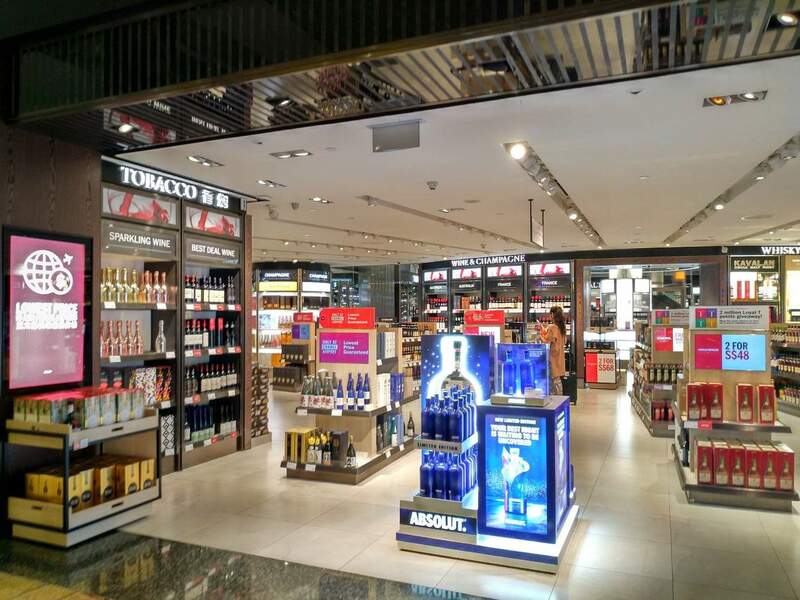 Duty-Free shopping is also popular in Singapore Airport and there is a huge range of stores that sell clothing, bags, sunglasses, perfume, make-up, alcohol and cigarettes. 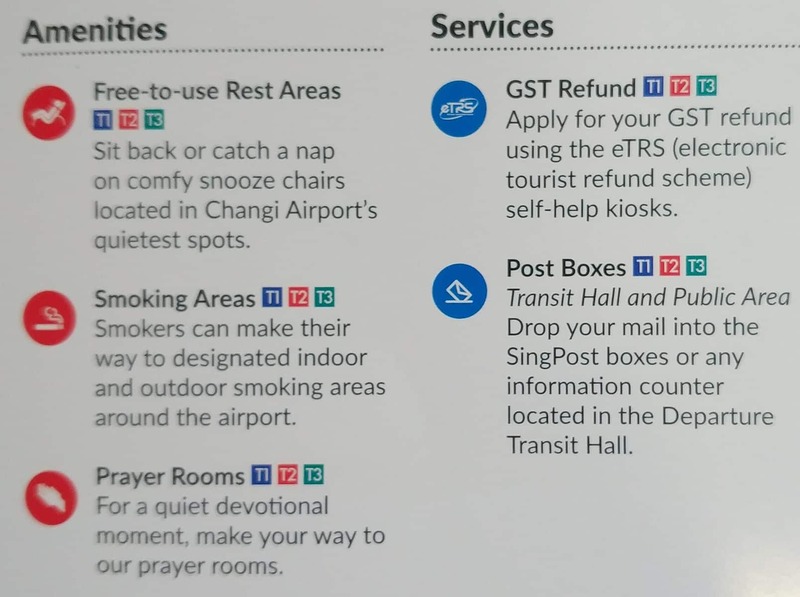 I am not 100% sure what you are referring to as a Google search resolved zero results for “Singapore stopover Kiosk”. 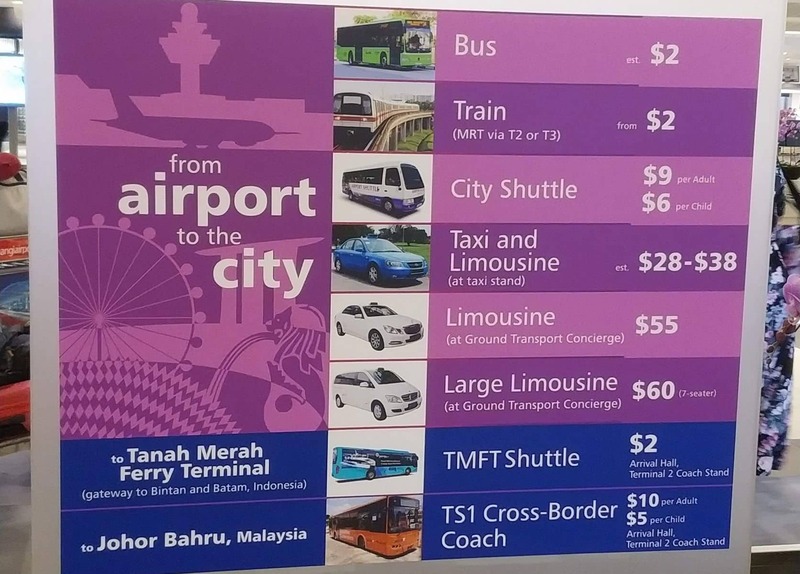 The closest thing that I reckon you might be referring to is the “Changi Transit Programme” where you receive a $20 transit reward and a bunch of other discounts for the airport amenities. 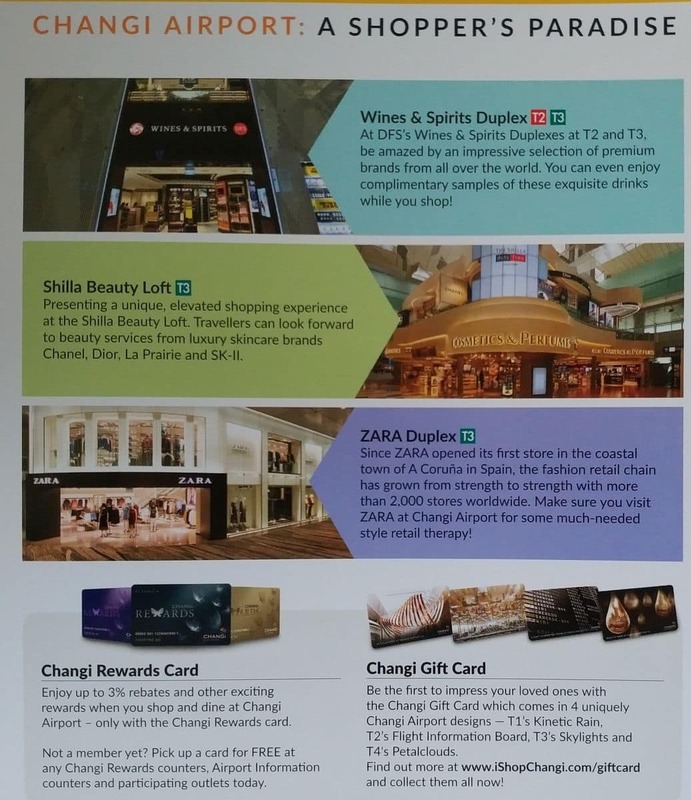 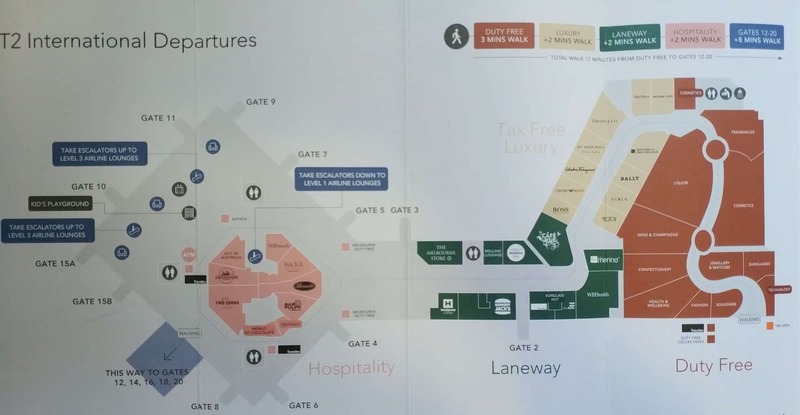 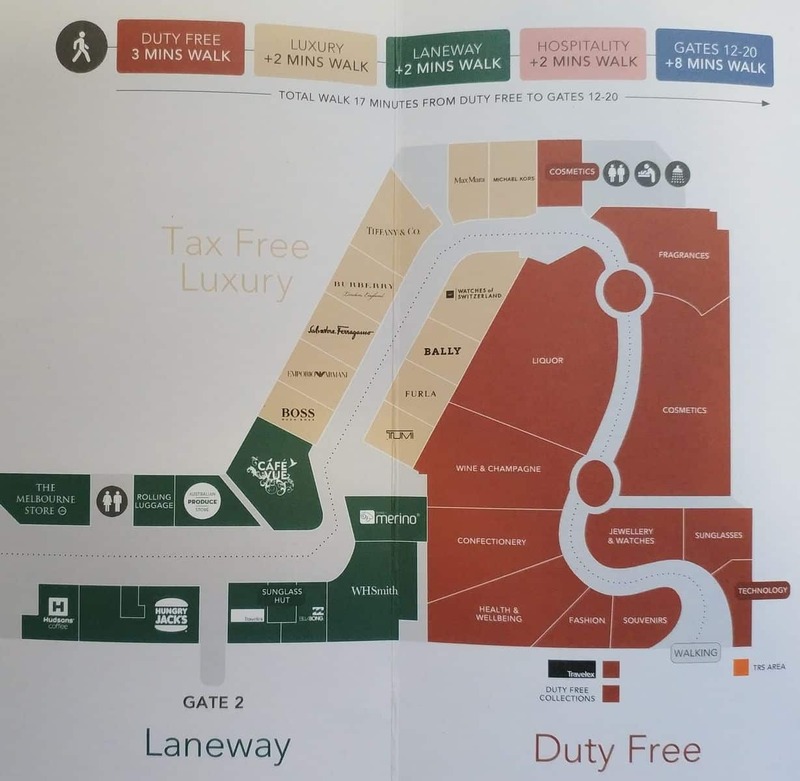 You can view more information at https://www.singaporeair.com/en_UK/us/plan-travel/privileges/changi-transit-programme/, where there is more information on the benefits and the 2 ShopChangi Collection Centre locations in terminal 2 and 3 where you can collect the vouchers. 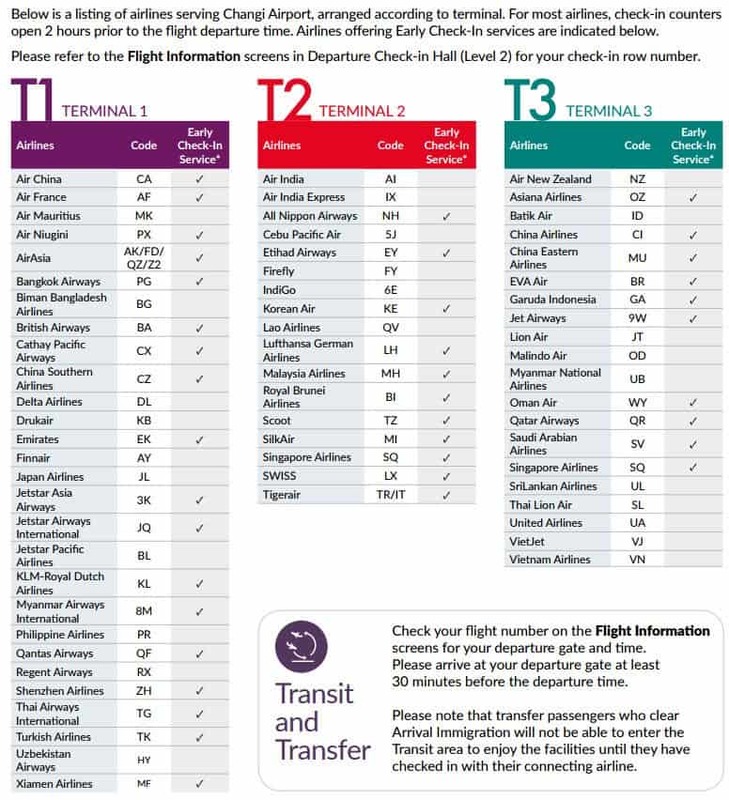 What terminal does Air Asia fly into? 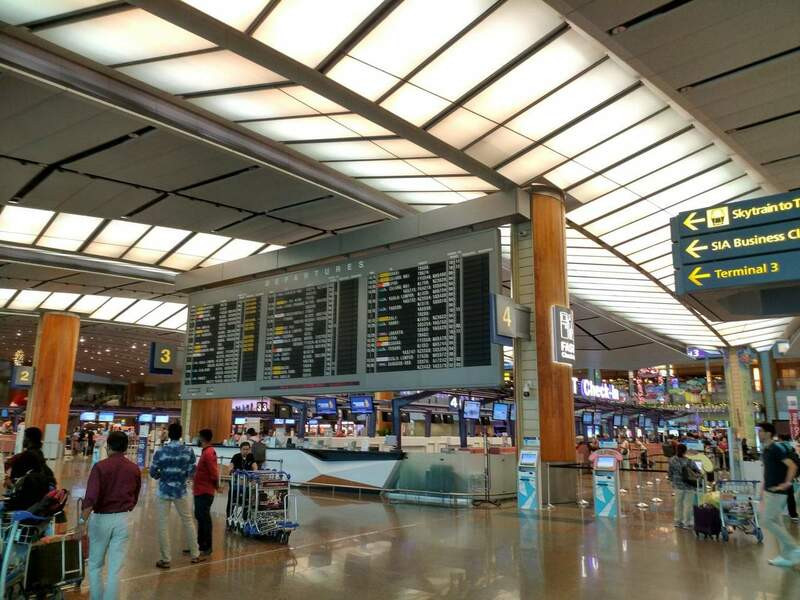 Air Asia departs from Terminal 4, so I would assume they arrive into the same terminal as well.